Deep house duo Diana Boss teams up with Quanah Style on their latest single Give Me Life. 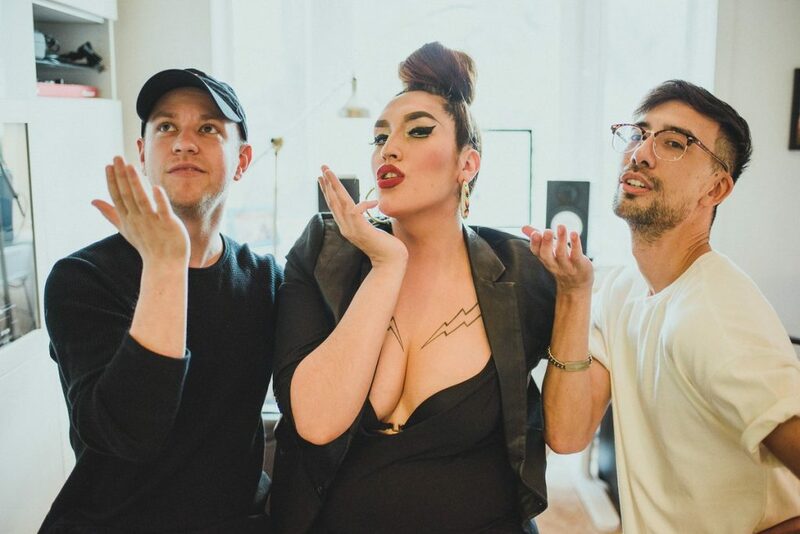 Sam Steele and Joshua McRae of Diana Boss pair their trademark deep house groove with Quanah’s fierce hooks in this new queer dance anthem. 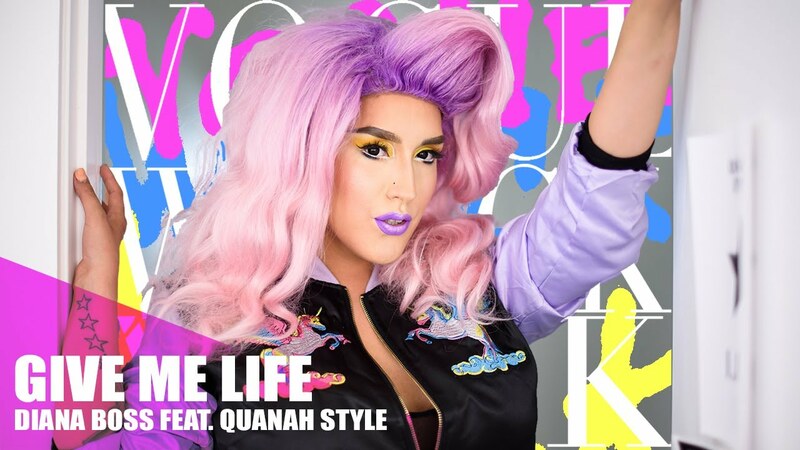 Give Me Life will have you voguing and wacking on the dancefloor all summer long. “The best part of working with Diana Boss was that I was just so excited to see what we would come up with in the studio together! It was a lot of fun,” says Quanah. Quanah and Sam Steele met years ago through the Vancouver underground music scene. Production began with a music video pitch for a $10,000 grant prize through Telus Storyhive. Together they assembled a dream team of creatives like the National Film Board’s Jennifer Roworth (Queensyze), fabulous dancers The Snap Boys and the legendary make-up artist Mimi Choi to name a few.